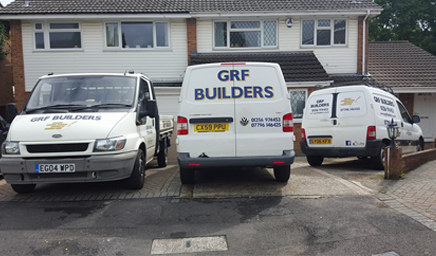 When you are in need of Building Services in Basingstoke, make GRF Builders Ltd your first port of call today. We can provide Free quotes for any Repair, Maintenance or New Build projects with no job too small. We pride ourselves on high quality work and meeting customer needs.